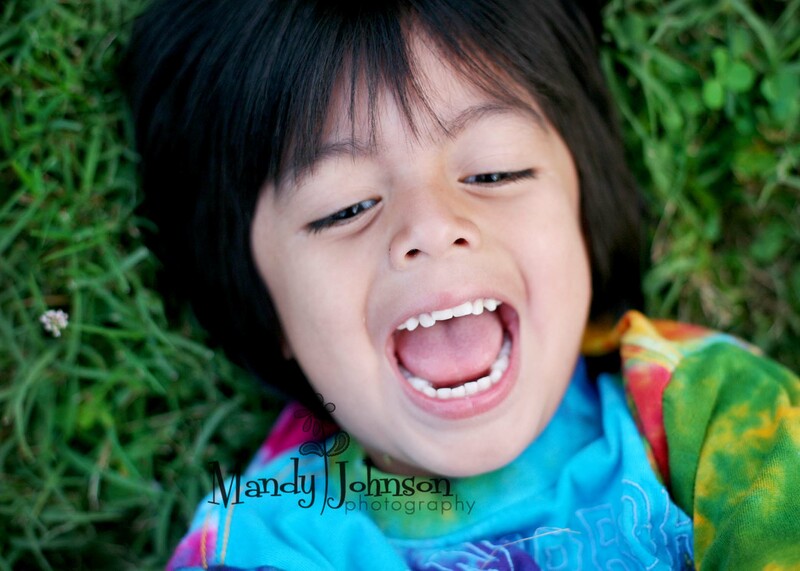 when their mom called to book this session, she said that they would be good for me. well……she was sooo right. these two lil angels are beautiful and so sweet and loving. 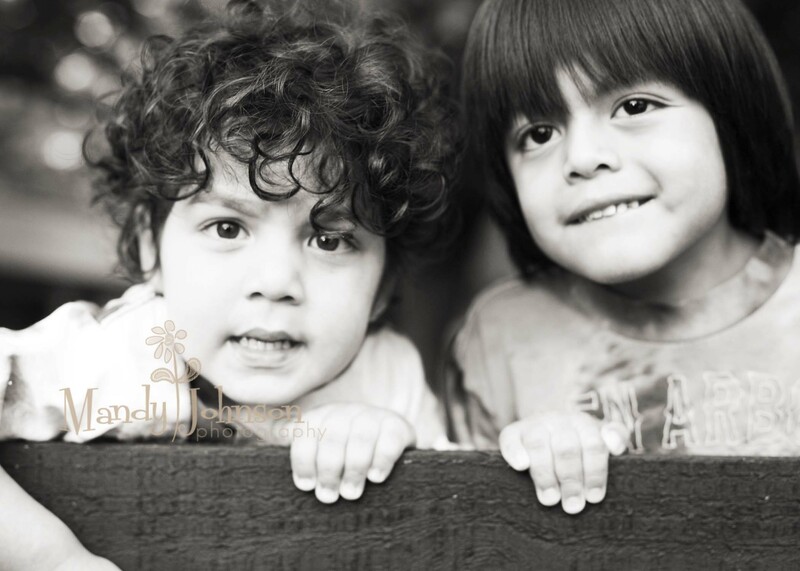 at only 3 and 4 years old they were so fun and silly and just sweet lil souls. 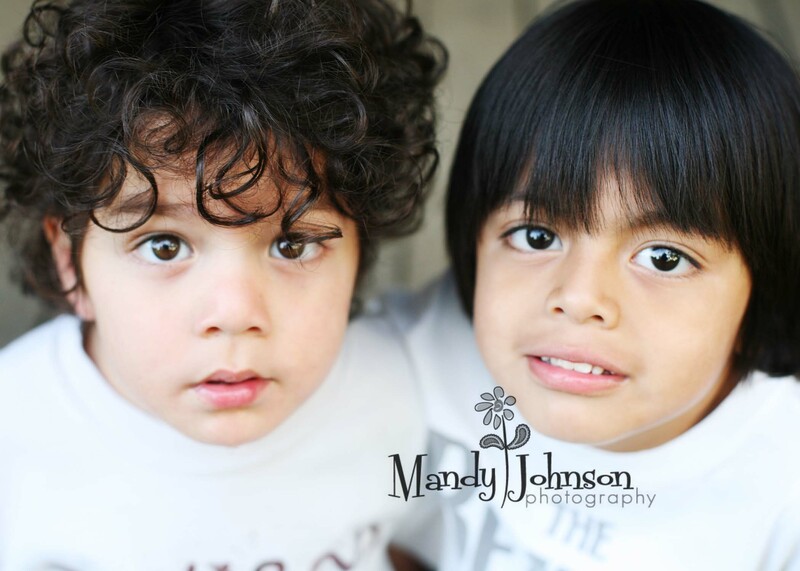 they are both from Guatemala and their dark hair and eyes won me over instantly! little sammy almost came home with me but changed his mind last minute, darnit! 🙂 i was ready to squeeze him all night! thank you guys for a wonderful afternoon!! 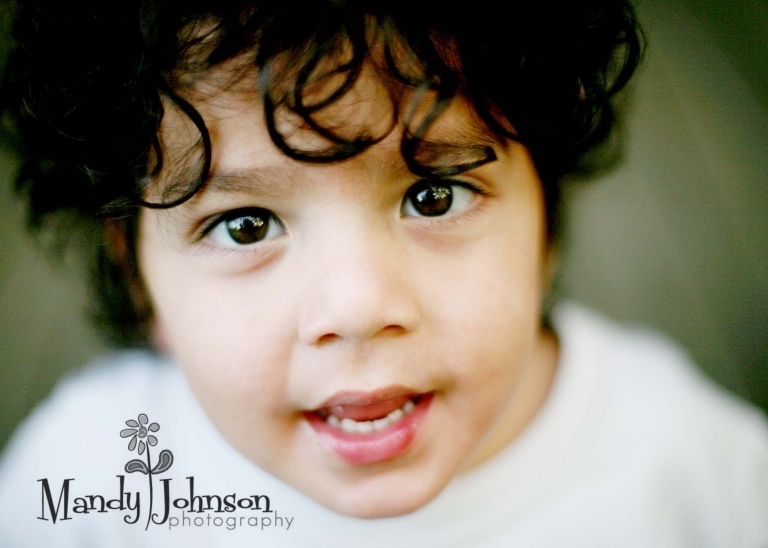 « nashville childrens photographer | sweets.